A storyteller above all else, Mark Lavorato's poems are penned in a clear, poignant, and relatable voice. 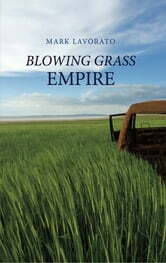 His mostly narrative vignettes choose to hide things in plain sight, and are buoyed by an undercurrent of quiet power. The collection deals with themes that span the breadth of the contemporary world, taking the reader from the cringe-worthy "firsts" of a sun-dappled childhood, to places far outside our planet's orbit. 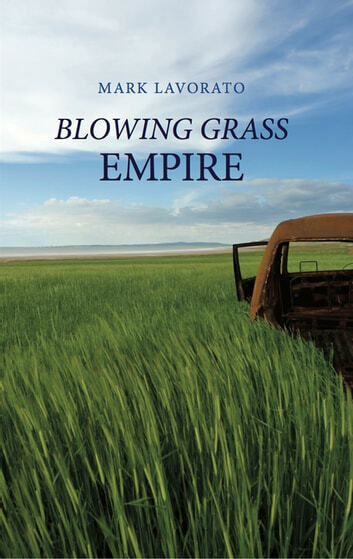 The only constant in Blowing Grass Empire is its consistent emotional resonance.